We declare this nation is called to live according to God’s laws and to demonstrate His principles to the nations. We thank You Lord for the ancient charters that shaped this nation for centuries past, for every Godly model that has been released in the past, and we specifically thank You for Parliament, built upon Your truths, acknowledging Your Sovereignty and standing for the God given place, freedom and value of the individual. We thank You for the institutions, traditions and rituals, from elaborate ceremonies to daily prayers, that have grounded and protected those principles and those values, and we decree and declare they will remain, strengthened and quickened by the power of Your Spirit, moving with the new season and re-enforcing truth. In the Name of Jesus, we continue to declare in the days ahead, our Parliament will model and release not only a past structure, but the wisdom, purpose and heart of the Kingdom of God. 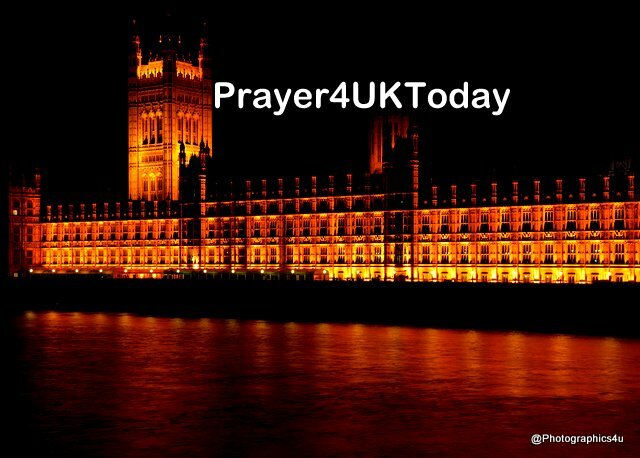 Even as practices and principles are sifted and challenged, we speak Godly wisdom to Theresa May, to the Speaker of the House and MP’s of all parties, and we decree and declare every plan purposed under heaven for this nation will stand strong and secure, as every scheme of man and the enemy is blown away by the breath of His mouth.